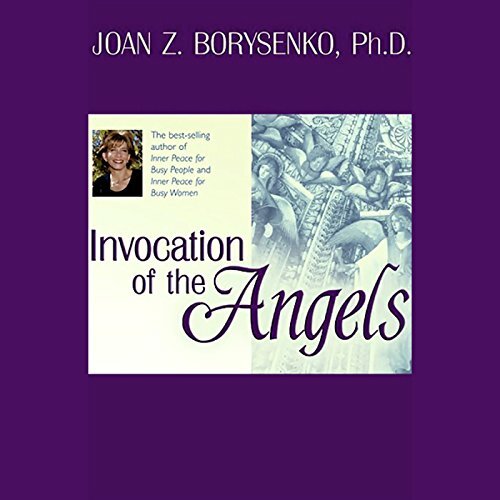 Showing results by narrator "Joan Z. Borysenko"
Joan Borysenko, one of the pioneers of the new medical synthesis called psychoneuroimmunology, narrates her best-selling book of the same name, in which she teaches you how to elicit your mind's powerful relaxation response in order to boost your immune system, overcome chronic pain, and alleviate the symptoms of stress-related illness. 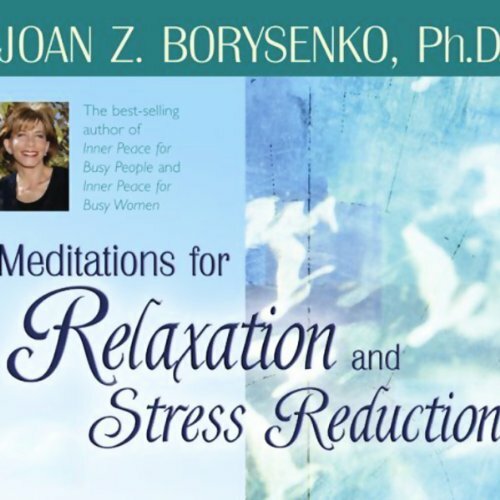 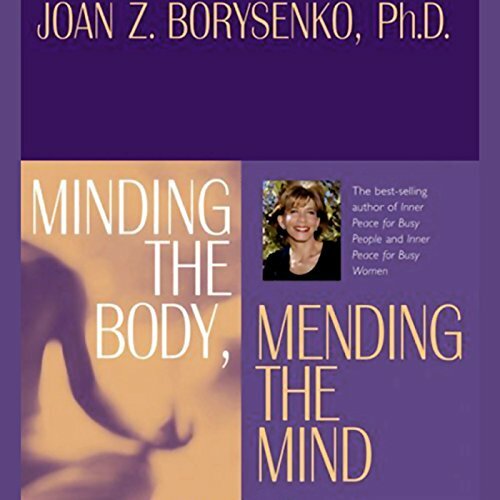 Best-selling author and lecturer Joan Borysenko leads you through two empowering meditations. 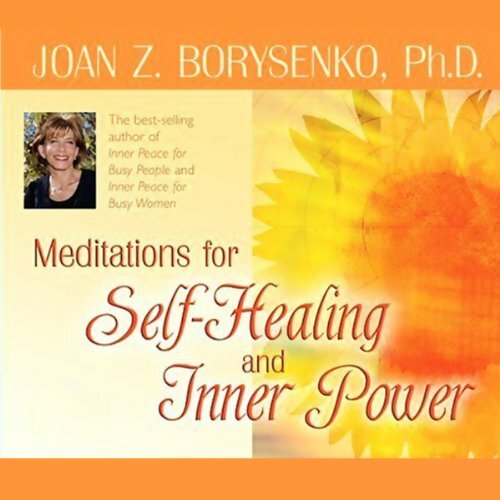 Balancing work, family, and your inner life! 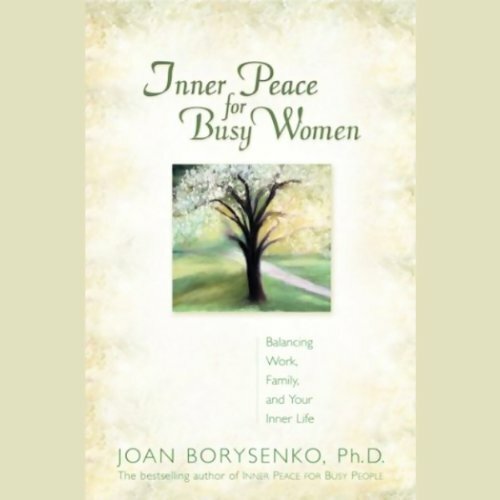 Dr. Borysenko gets to the heart of how busy women can find a center of inner peace even when life is swirling like a cyclone around them. 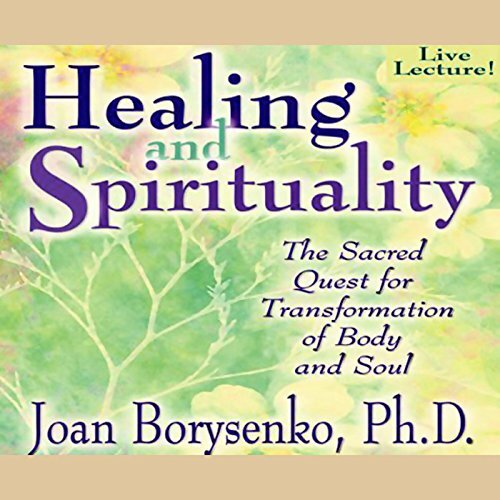 You will learn how to manage your energy, say no without feeling guilty, honor and respect yourself as a prerequisite for loving and caring for others, make peace with the past, welcome change, and find your courage.